Ed Chamberlin is one of the many faces of Sky Sports’ incredible TV coverage. An English broadcaster with years of experience in front of camera, he is a relaxed, amenable after dinner speaker, host or presenter who adds a touch of class to any project. A former bookmaker and journalist, Ed first started working with Sky in 1999 co-hosting a betting show (The Full SP) with Jeff Stelling. He impressed so much Sky Sports soon snapped him up as a full time member of the news team and since then he has diversified and become a chief host for a number of different events. These include presenting coverage of the UEFA Champions League and the World Cup draws, and in 2011, Chamberlin became the main Soccer presenter for Sky Sports, replacing Richard Keys. Chamberlin also hosts coverage of Premier League matches on the Super Sunday and Ford Monday Night Soccer shows along with Gary Neville and Jamie Carragher. With a passion for Southampton Soccer club as well as horse racing, Ed has battled against stomach cancer to get himself back to full health and is an ambassador for the charity Well Child. As such he can speak with honesty and insight about the media world, the upper echelons of global sports and much more besides. 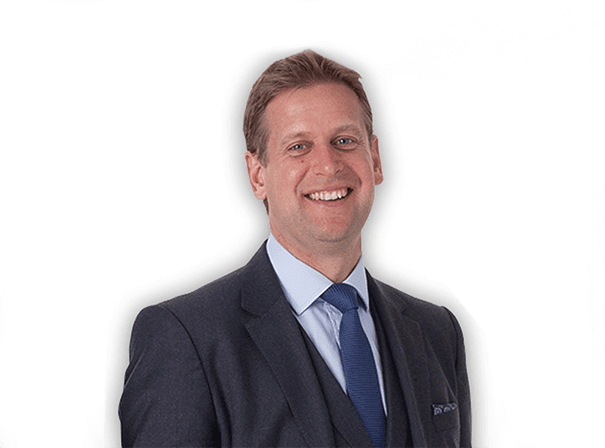 Personable and charming, Ed Chamberlin is an accomplished and relaxed speaker who is available for a wide range of events.